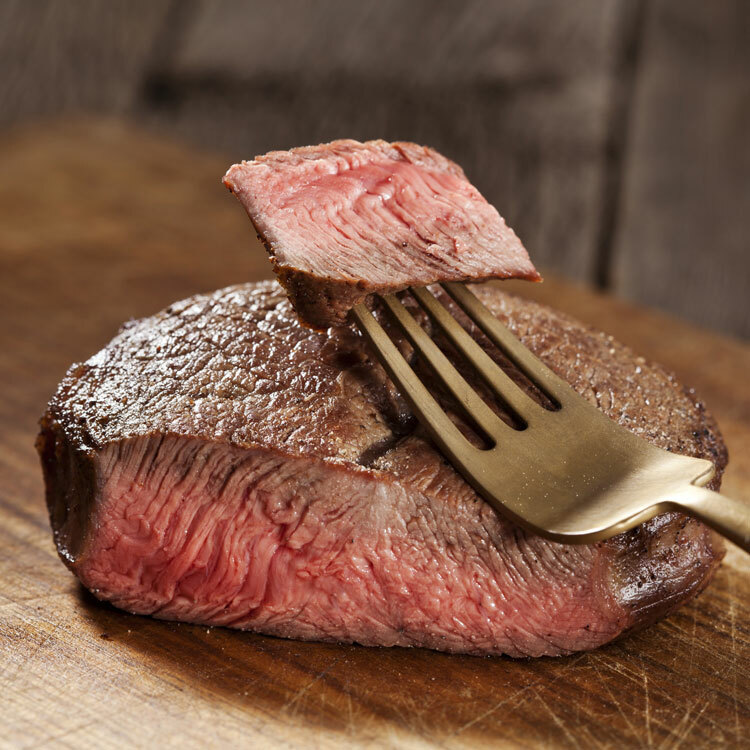 For the delicious flavor and healthfulness of Nature’s Beef – 100% Grass Fed. 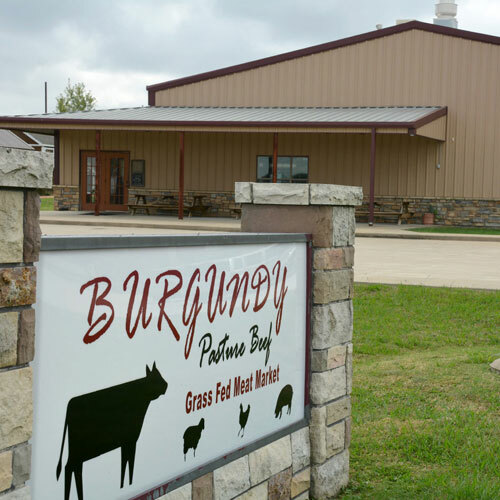 Place your order for shipment – or visit Burgundy’s Local Grass Fed Meat Market in Dallas, Ft Worth or Grandview. 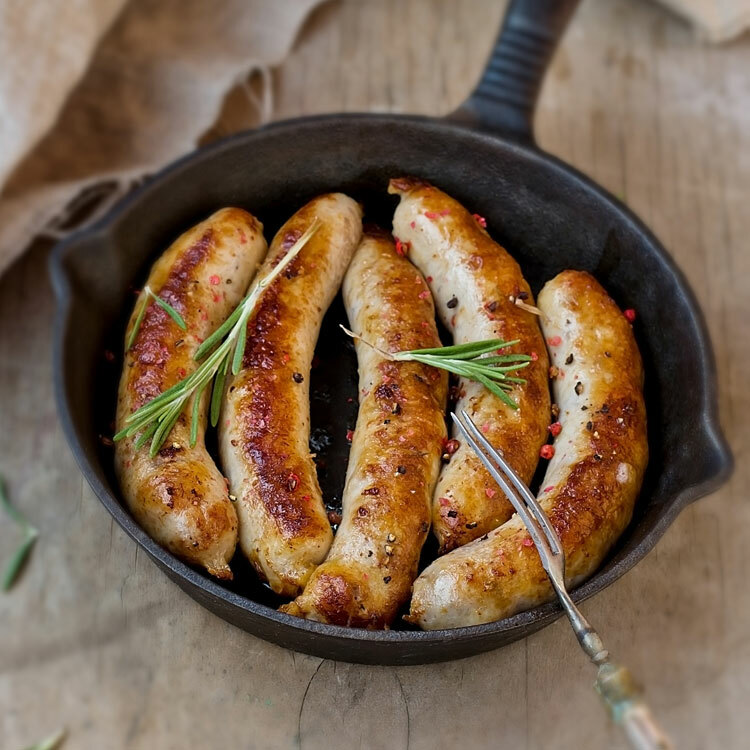 Quality, Integrity, Delicious since 1999. 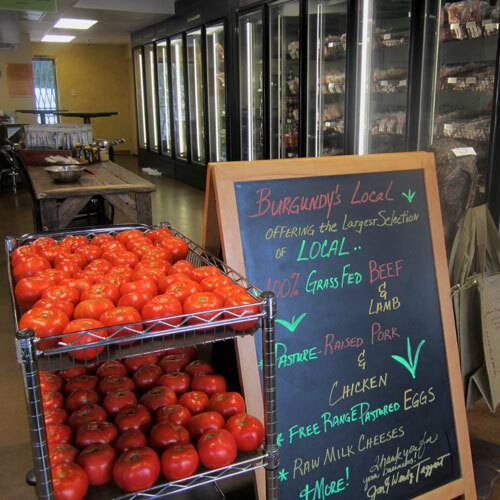 Offering the largest selection of LOCAL 100% Grass Fed Beef & Lamb, Pasture-Raised Pork and Chicken, Raw Milk Cheeses, Free Range Eggs and more. 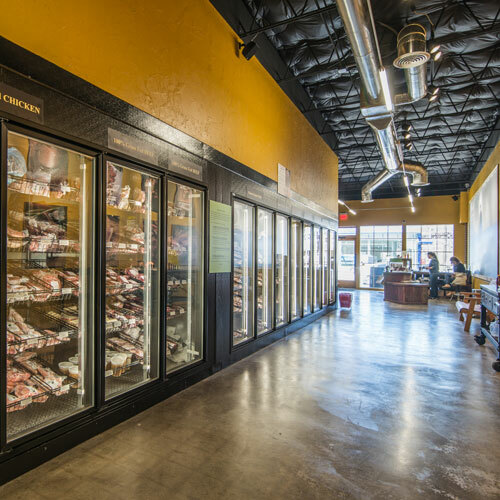 From our family to yours – enjoy the most delicious beef there is. 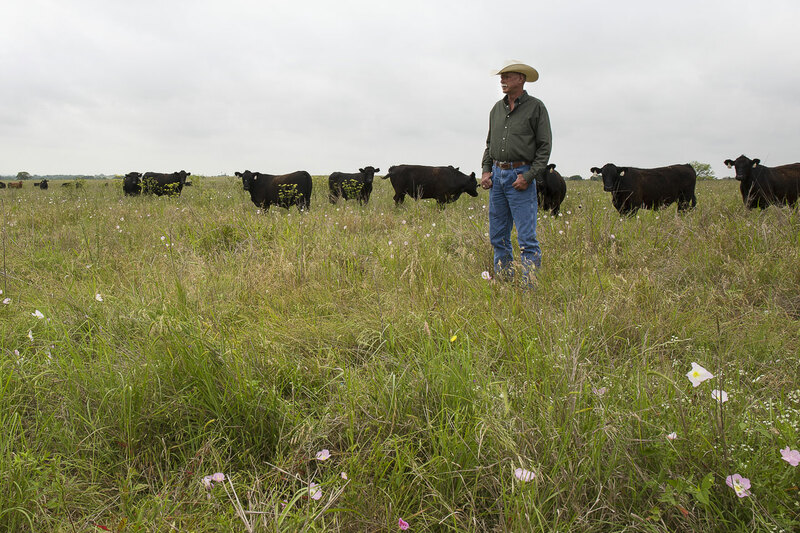 We have produced 100% Grass Fed Beef since 1999 and to this day remain inspired to offer a cuisine quality beef that is raised sustainably, with the healthful qualities nature intended. Taste the difference. 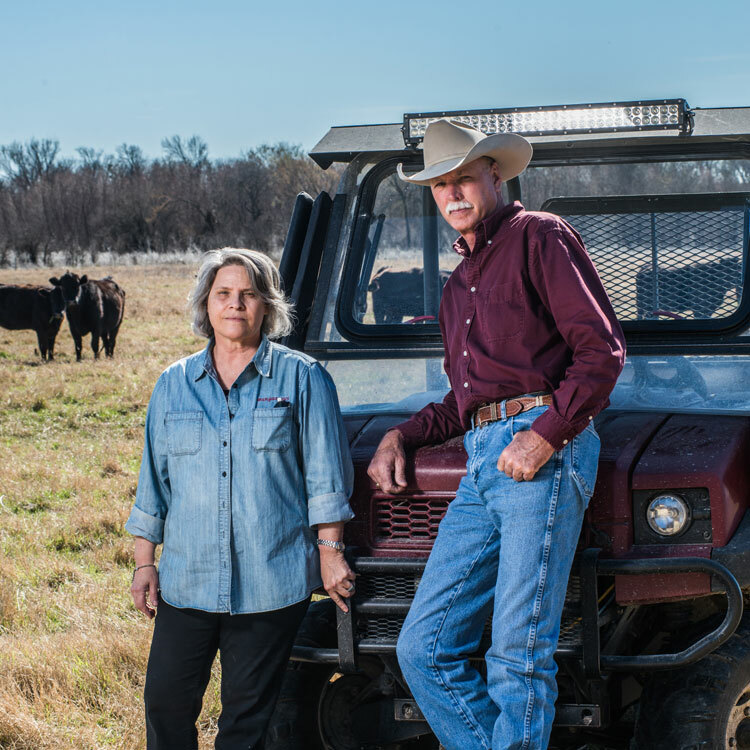 Rather than sell to grocery stores – we have chosen a different path – to offer our beef and other pasture raised meats directly to you – for your homes and families. 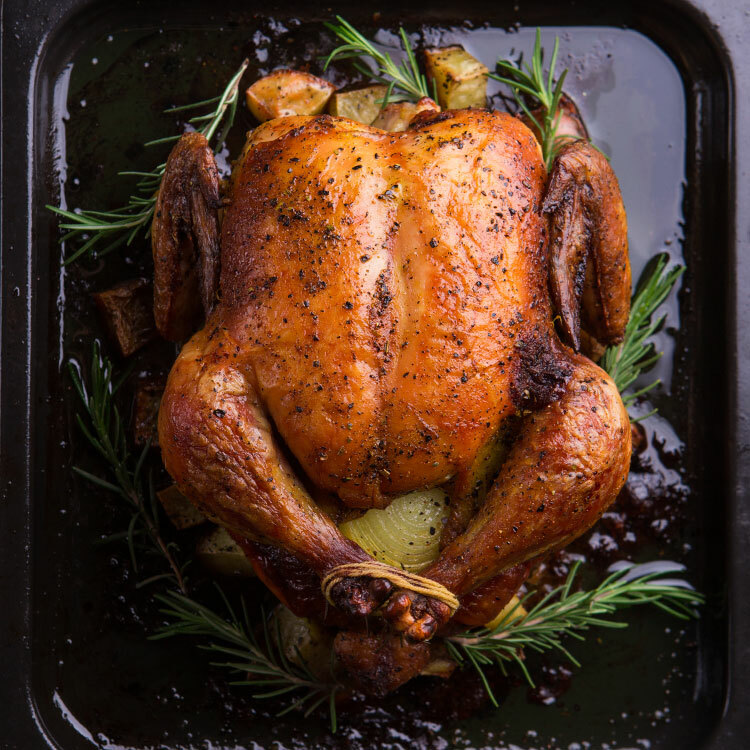 It’s more personal that way – you deserve to know how your food is raised. Agriculture has promoted quantity over quality for too long…we want to change that. Vote with your fork for real change. Bon Appétit!